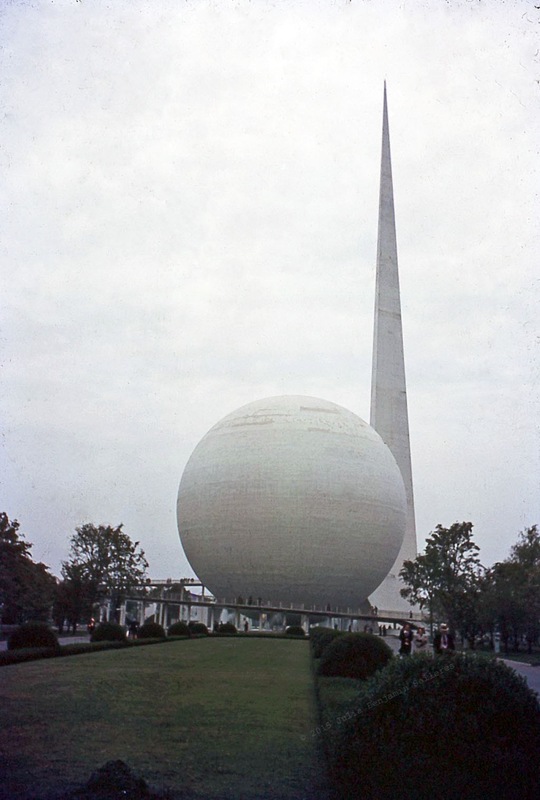 Arthur L. Benjamin | 1939 World’s Fair. 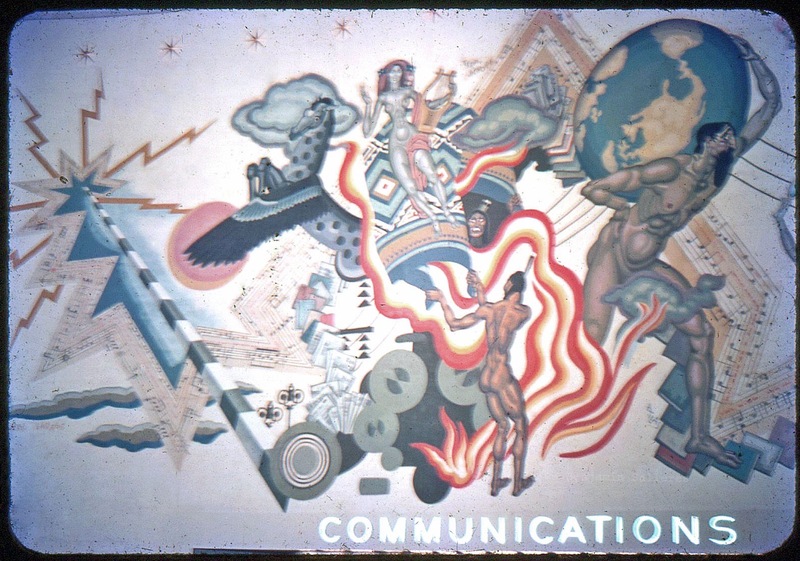 Mural on The Communications Building at The 1939 World’s Fair. « Brooklyn Baby Pictures | May 1st, 1916. 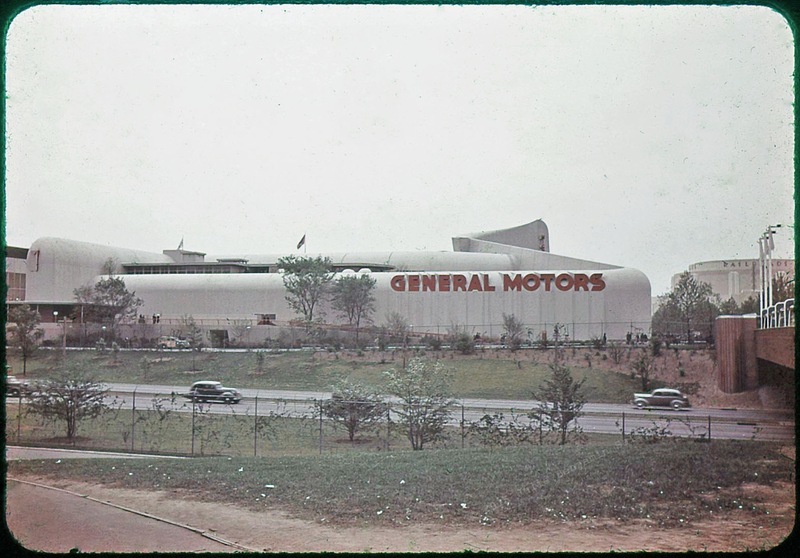 You are currently reading Arthur L. Benjamin | 1939 World’s Fair. at Women's Footwear in America.